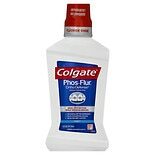 Shop Colgate Phos-Flur Ortho Defense Anti-Cavity Fluoride Rinse Mint (16 oz. )16 oz. 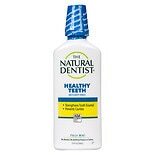 $1449$14 and 49 cents$0.91 / oz.